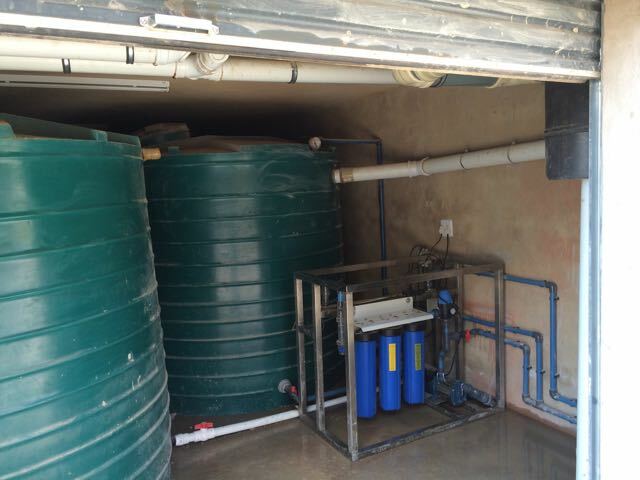 Our company installed and commissioned an integrated rainwater harvesting and grey-water system at a property in Sable Hills next to Roodeplaat dam in Pretoria. At the start of the project our engineering team worked with the architect to ensure that the system can be integrated into the design of the building. Effective analysis of the cost resulted in the design of a basement area where the rainwater harvesting tanks and purification system are situated. 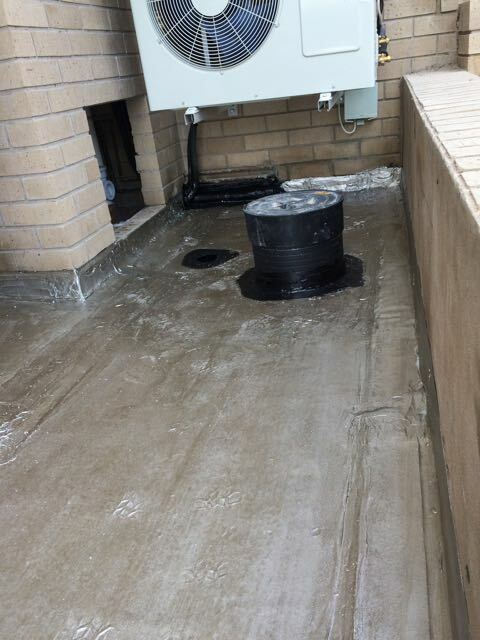 All gutter and down-pipes were integrated into the building design so that all the rainwater could the roof was diverted to one section of the building. 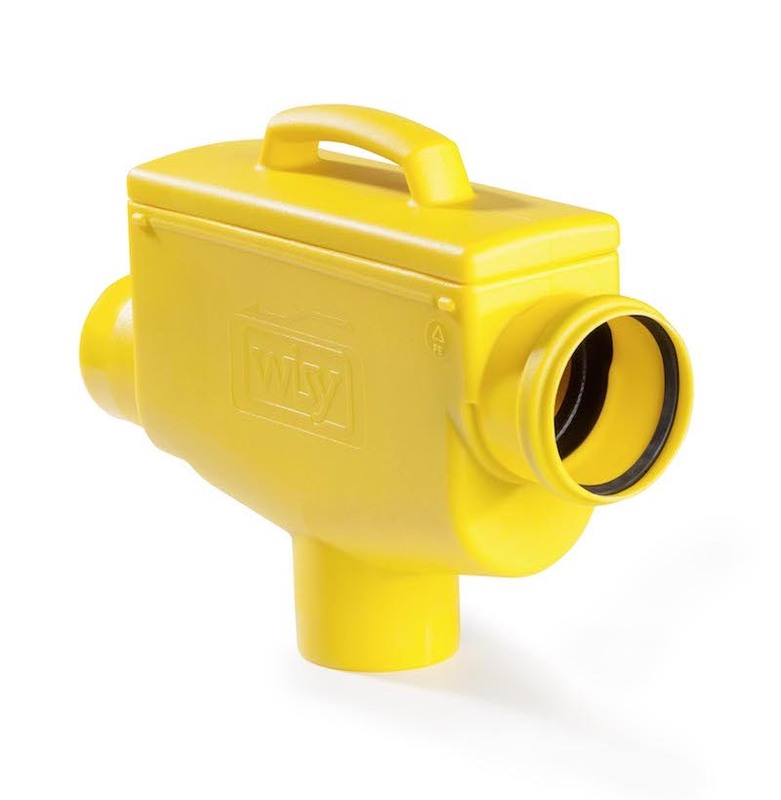 A WISY WFF 150 primary rainwater filter was built into the concrete roof slab. 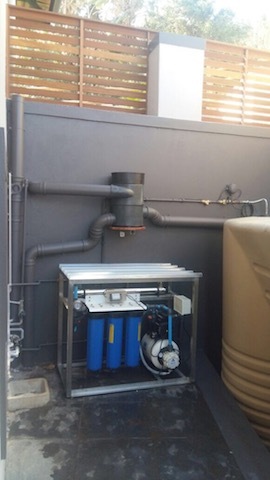 As a system all the rainwater is filtered with the WISY WFF 150 before it directed to the six interconnected 5000 liter storage tanks in the basement of the property. A calming inlet ensures that the water in the tanks are not disturbed and maintains water quality. 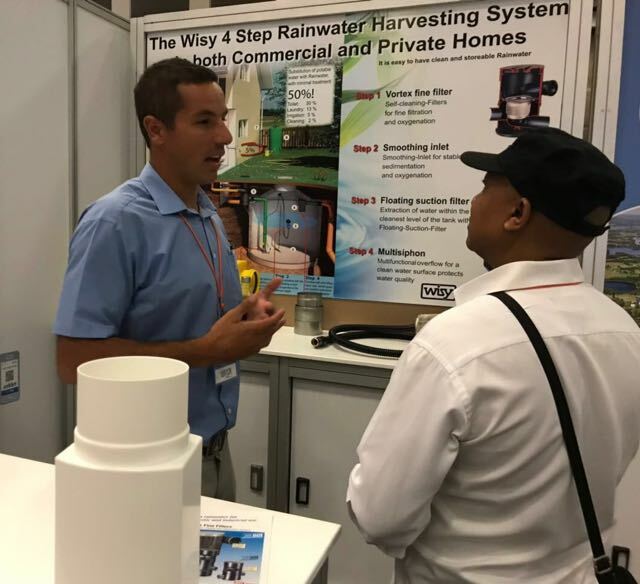 From the tanks our pressurized rainwater purification plant purifies the rainwater to potable standard and transfers the water back into the house effectively replacing municipal water on demand. A back-flow preventer at the entrance to the property prevent any purified rainwater from flowing back into the municipal supply.